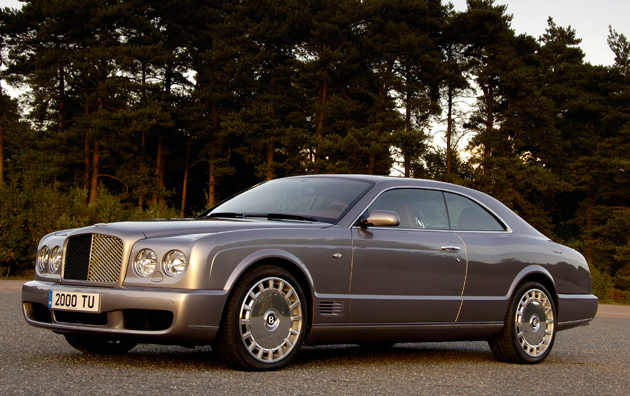 Bentley Motors was founded by W.O. Bentley in 1919 when the first Bentley engines burst into life at New Street Mews, London. From these modest beginnings, W.O’s company went from strength to strength through the 1920’s, with an evolving series of acclaimed motor cars and a parade of racing triumphs to prove their outstanding performance. These laurels were capped with five outright victories at Le Mans between 1924 – 1930 and a sixth in 2003. Located in Crewe since 1946 and owned since 1998 by Volkswagen AG, Bentley Motors is dedicated to making responsive and powerful Grand Tourers with the stamina to cross continents at pace, and drive in refined comfort and style.